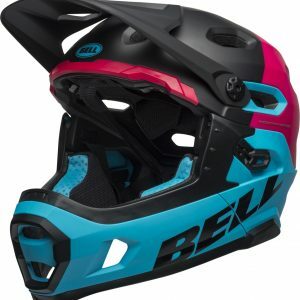 Solution for…The Bell 3R womens specific helmet has everything we ask you to find in a high performance mountain bike helmet. 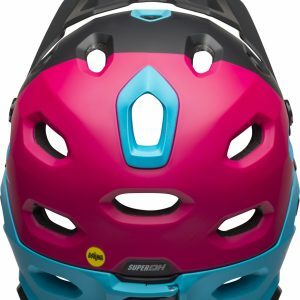 This helmet has you protected in any mountain biking situation you will find out on the trail. 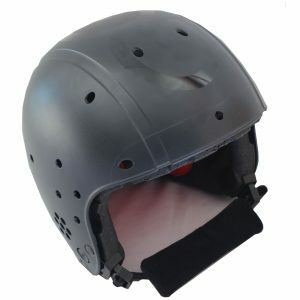 With the ability to remove the chin bar you get 2 helmets in 1. 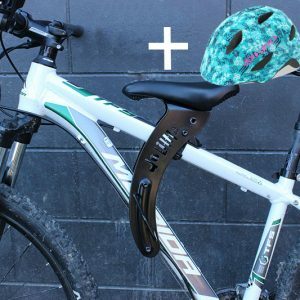 One hand dial adjust ability for secure fit and full goggle compatibility with adjustable visor system. 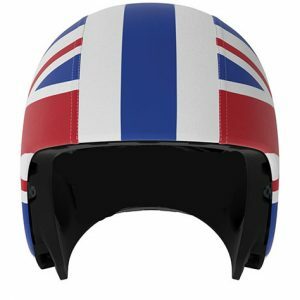 Also features a breakaway camera or light mount and impressive ventilation – 23 helmet vents, 4 brow vents, 6 chin bar vents. DELIVERY: $3.00 nationwide within 3 working days. You can buy as many products as you like and you will only pay postage for the largest item (except if you are buying multiple large items). 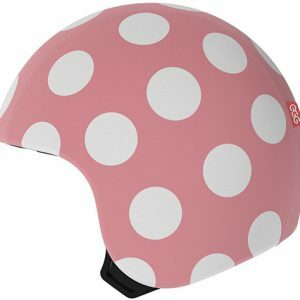 Colour Choose an option"Black Dot Red"
SKU: B3Rff. 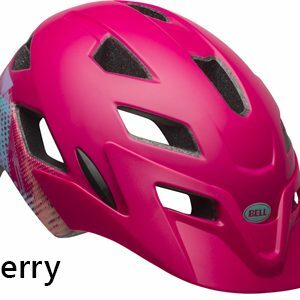 Category: Bike Helmets.Tags: Bell 3R Womens, Bell helmets, Full face mountain bike helmet, get safe, womens helmet, womens mountain bike helmet. 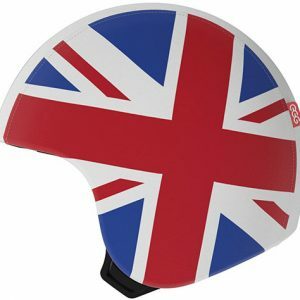 the full head coverage styling provides protection low at the back of the head. 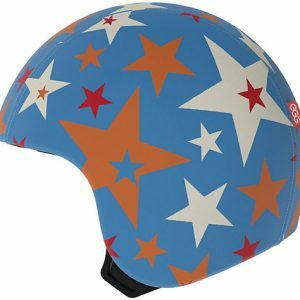 This style most closely imitates the skull and we believe should be used by the majority of riders. 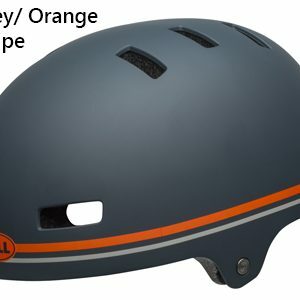 23 helmet vents, 4 brow vents & 6 chin bar vents that allow internal airflow over the head keeping you cool on hot riding days. 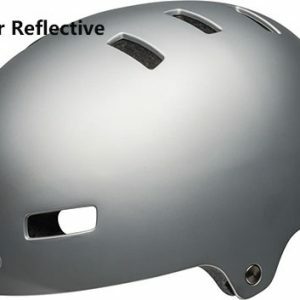 comes in two sizes made specifically for women. Small, 52 to 56cm, Medium, 55 to 59cm. 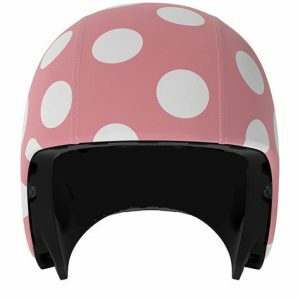 See our Helmet Size & Fitting Information page to get the right size. 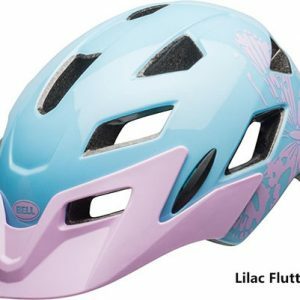 Want more information about helmet features, read through our story An Essential Guide to Bike Helmets – Components & How They Work. What’s important to Bell? 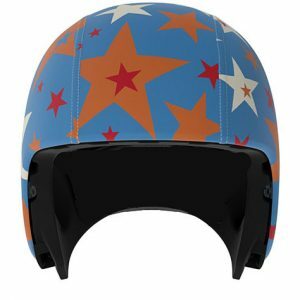 Places to ride, substance over fashion, performance over pose. "Small 52 to 56cm", "Medium 55 to 59cm"